It's time for Mamador Monday Giveaway! In honor of Mother's Day which is Sunday, March 15th, we present to you the #LoveForMama Week! We'll be having interesting conversations about our mothers and rewarding fans with airtime ALL WEEK LONG! We'll be randomly sharing #MamaAndMe photos later on today. 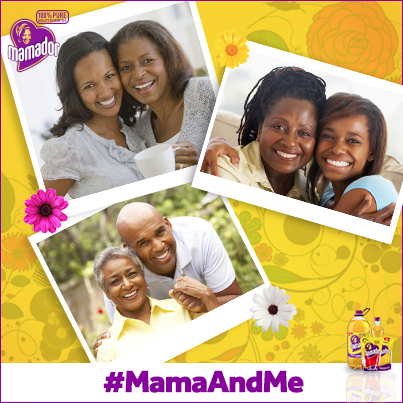 So send us your #MamaAndMe picture via inbox, and you just might be the lucky fan that wins airtime today! Get your friends to join us in celebrating mothers too. Share this post with them!